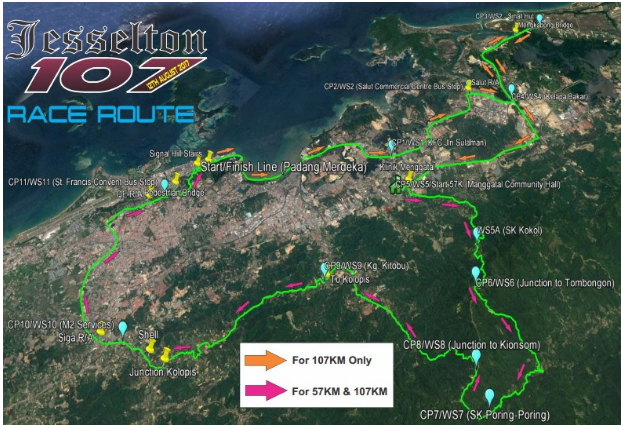 Jesselton 107 – 2017 | JustRunLah! Actually i had register, but not make any payment yet. Do you mind forward me back the email. Thks.